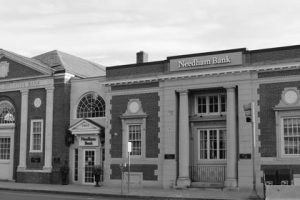 Time: Monday-Wednesday: 7 a.m. – 4 p.m. Thursday-Friday: 7 a.m. – 5:30 p.m. Saturday: 8 a.m. – 12 p.m.
Needham Bank’s headquarters is exactly where it’s been for over 70 years. Don’t equate that history with being old. 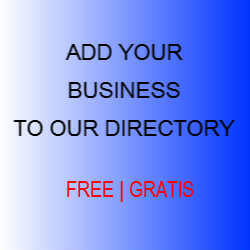 We offer a wide variety of the latest banking products and banking technologies to help you meet your financial goals. Whether it is 5-star rated NB Mobile App, or our innovative NB Online Banking platform, Needham Bank is always evolving our products to meet the needs of our customers.